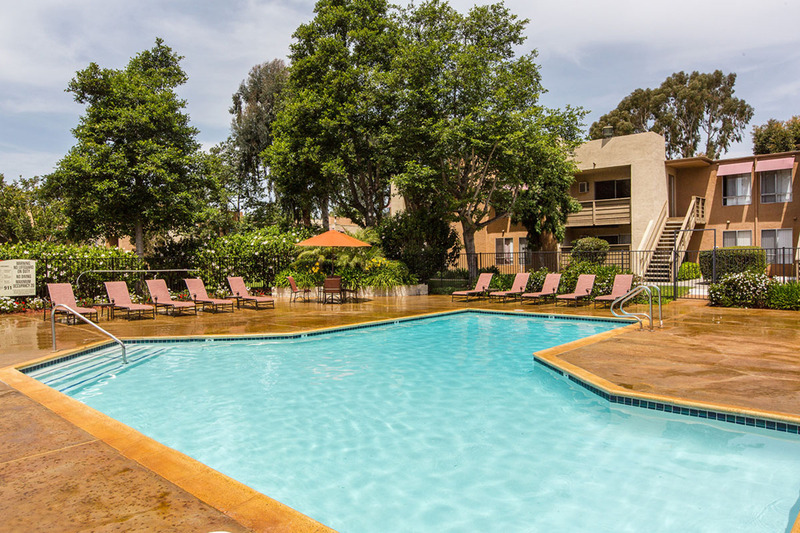 Set in lush landscaped grounds with an abundance of amenities, Mariposa Apartments offers easy access to freeways and shopping in an unparalleled park-like setting. Mariposa's location is ideal with excellent access to shopping, dining, entertainment, schools and the beautiful Pacific Ocean - all within minutes of the community. Nothing quite complements a comfortable, home like a swimming pool, warm relaxing spa, and relaxing cabanas - all in a beautifully landscaped park-like setting.